Your privacy is very important to us. Please read below to see how Hibernian Direct handles information. This Website is owned by Hibernian Direct, a trading name of Provan Sports Limited (hereafter “Business”), a Company registered in Scotland. 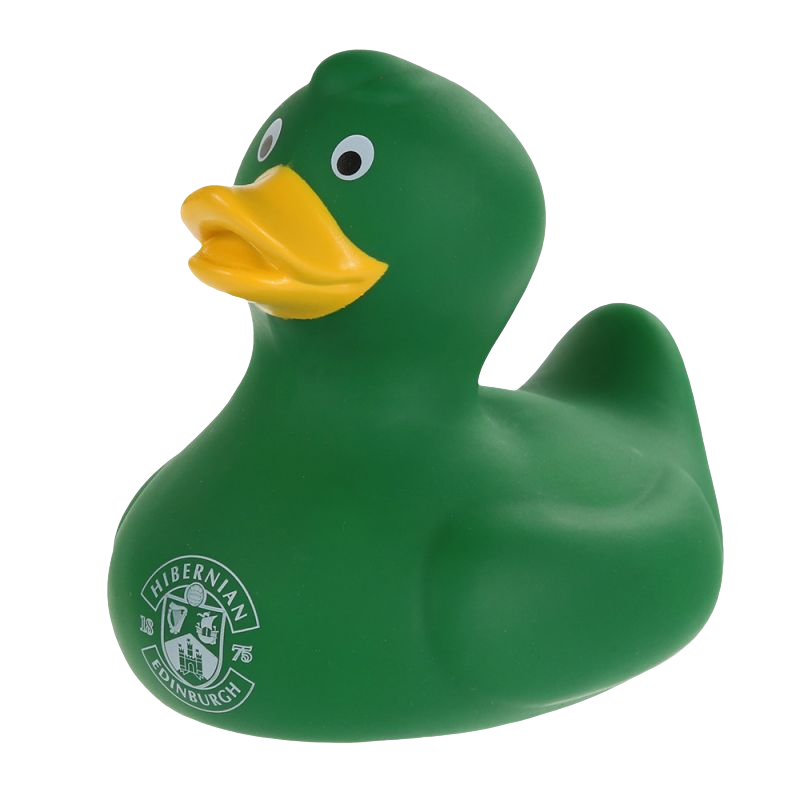 By using, registering or placing an order on this website at https://www.hiberniandirect.co.uk, you consent to the collection, use and transfer of your information under the terms of this policy. Since this is a growing website and because Internet technologies are constantly evolving, this Policy is subject to change at any time and any changes will be posted on this page. For the purposes of the Data Protection Act 1998, the Data Controller is Provan Sports Limited of Unit 12, Hillington, Renfrewshire, United Kingdom, G52 4GA, ([email protected]). When you visit, register or order products or services on https://www.hiberniandirect.co.uk you may be asked to, or of your own volition, provide information from which you can be identified, including your name, email address, home or business address etc as well as text you may upload and other technical data such as the IP address of the machine you use. The Business will not collect such information from users while they use the website unless they voluntarily provide it to us and authorise us to collect such information. Users may provide other information about themselves from which they can be identified. Does Hibernian Direct have a newsletter? The Business regularly sends out a Newsletter via email (hereinafter "Newsletter") to all Users (unless they have ‘opted-out’). In these Newsletters, we may inform you about new features from Hibernian Direct and Hibernian FC about the upcoming week’s events or special promotions. 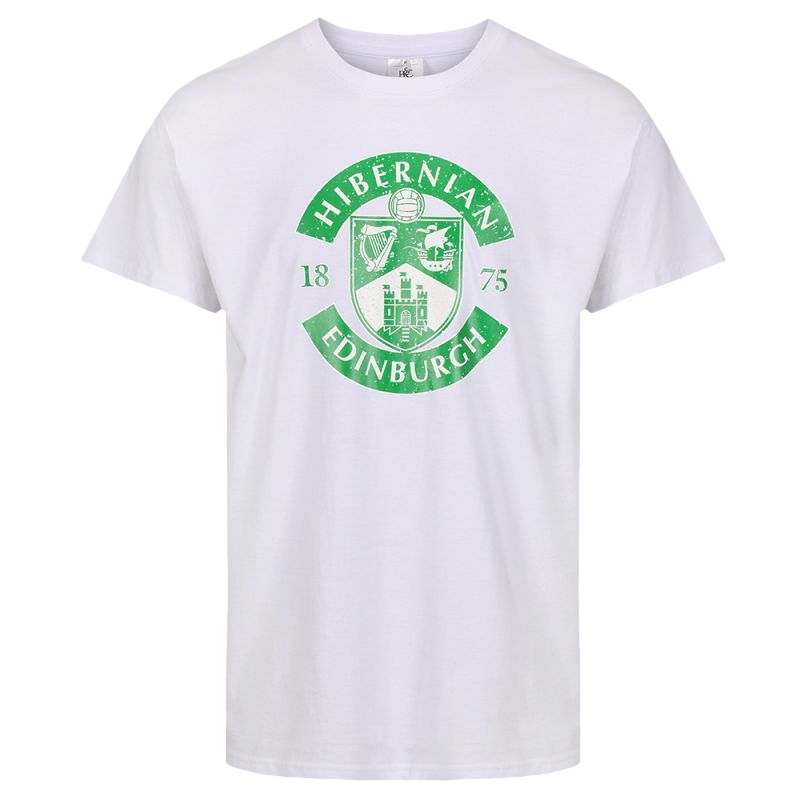 Use of https://www.hiberniandirect.co.uk and products/services are intended for persons who are eighteen (18) years or older or business entities.